Home and business owners in St. Louis, MO may choose to become more energy efficient for a number of reasons. Some of these reasons include maximum savings, helping the environment, or simply to create a better home or work atmosphere. Whatever the reason, International Energy Conservation Consultants LLC can help find a solution for your needs. IECC offers energy code compliance in St. Louis, MO, as well as a number of services. Some of these services include design and diagnostic services, education, training, and more. IECC offers a wide variety of services to help you become more energy efficient. Whatever your needs are, we can help you make it happen. International Energy Conservation Consultants LLC is made up of a team of experts who are dedicated, hardworking, and who always have the customers needs as their number one priority. 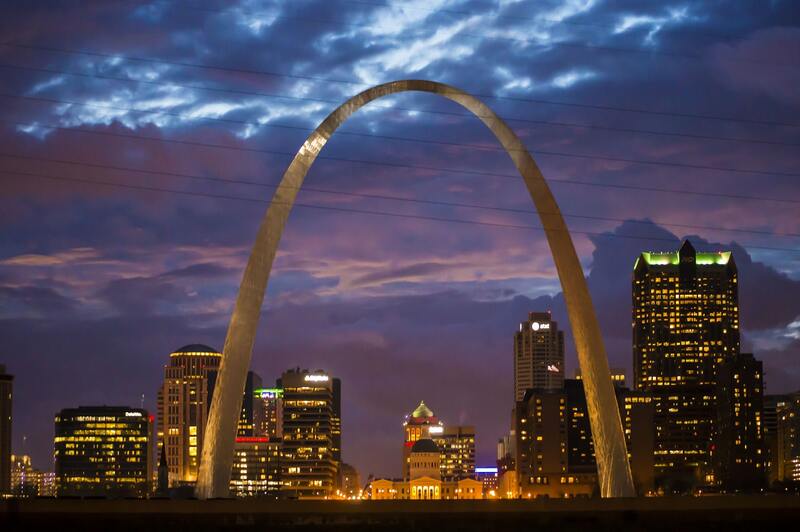 This is what makes IECC the top energy code compliance company in St. Louis, MO. No matter what energy efficient service you may be in need of for your St. Louis, MO home or business, IECC has you covered. For more information on energy code compliance in St. Louis, MO or about our company as a whole, give us a call at (708) 790-4602 or read more about us here. International Energy Conservation Consultants LLC is committed to ensuring that you are always getting the highest-quality work and performance when working with us in St. Louis, MO.